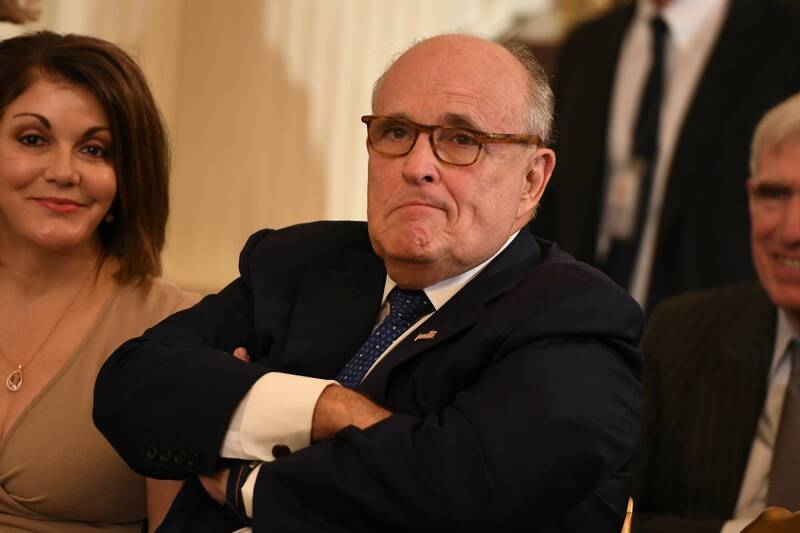 Updated: 11:49 a.m. | Posted: 8:50 a.m.
President Trump's lawyer Rudy Giuliani says he has "never said there was no collusion" between Russia and members of Trump's 2016 White House campaign, contradicting public positions that he and his client have taken. "I represent only President Trump not the Trump campaign. There was no collusion by President Trump in any way, shape or form. Likewise, I have no knowledge of any collusion by any of the thousands of people who worked on the campaign," Giuliani said Thursday. Mueller has been investigating potential coordination between Russia and the president's campaign. Trump has repeatedly insisted there was no collusion during his successful White House run. "I never said there was no collusion between the campaign or between people in the campaign," Giuliani told CNN. Either way, the comment reflected a stark turnabout from longstanding denials by the White House and Trump advisers of improper collusion. In November 2016, for instance, Trump spokeswoman Hope Hicks said, "There was no communication between the campaign and any foreign entity during the campaign." The comments on collusion came after Giuliani was reminded of prosecutors' allegations that former Trump campaign chair Paul Manafort had lied about sharing campaign polling data with an associate U.S. authorities have tied to Russian intelligence.